19.10.2018 - We are going to America! On October 19, the winners of the NLAB competition: Nevada-Lublin Acceleration Bridge were announced in the Office of the Marshal of the Lubelskie Voivodeship. 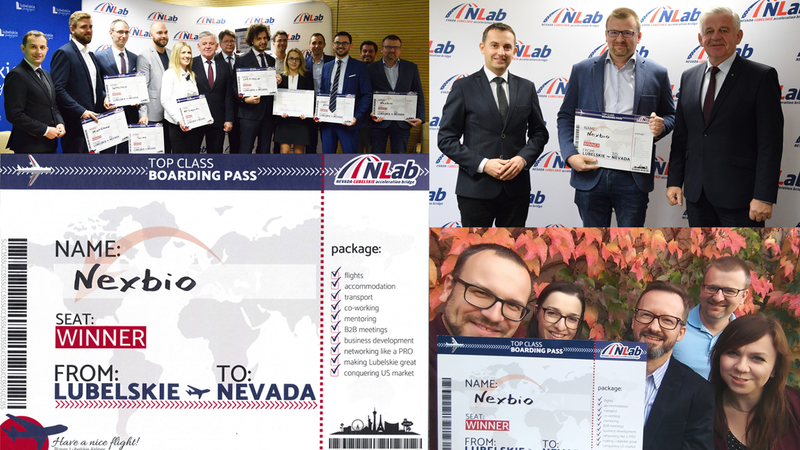 We are pleased to announce that Nexbio has been among 10 winners and will be flying to Nevada in the USA this year. The organizers have planned numerous business meetings, mentoring, networking as well as the support of over a dozen American partners in entering and developing their activities in the Nevada market. It was ensured that the program of stay was as closely matched as possible to the business profile of each company, so we will face new challenges and new experiences! It promised to be a very busy two weeks! A great day for Nexbio! 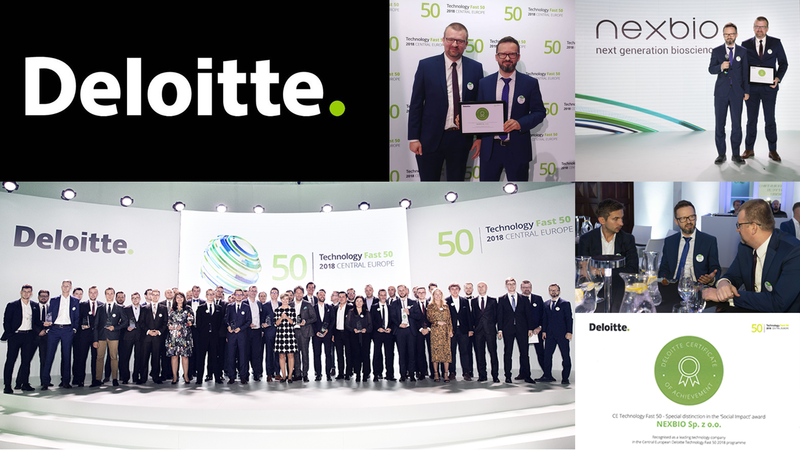 We have just received the award in the Social Impact category at the 19th Gala Technology Fast50 Central Europe! We are proud that our solutions are recognized and rewarded. The main prize in this category went to Saule Technologies, congratulations! 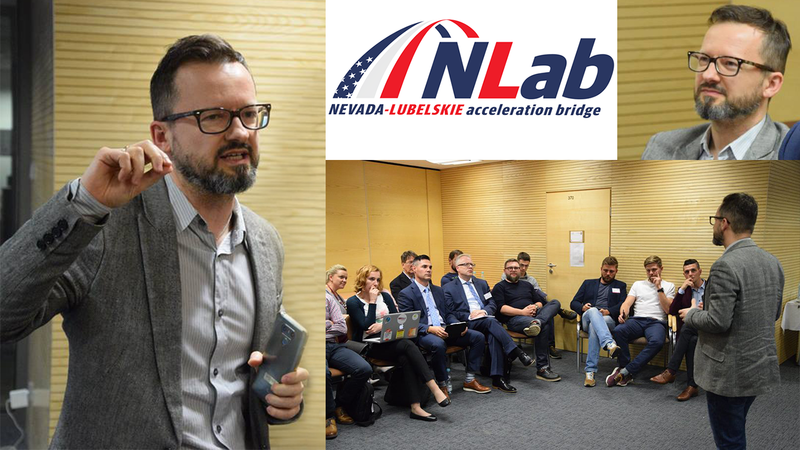 On October 3-6, we participated in the Bootcamp workshop as part of the partnership project of the Lubelskie Voivodeship and the state of Nevada "NLab - Acceleration Bridge". Its culmination was the presentation of our solutions in the field of early detection of crop threats during Demo Day on October 11.